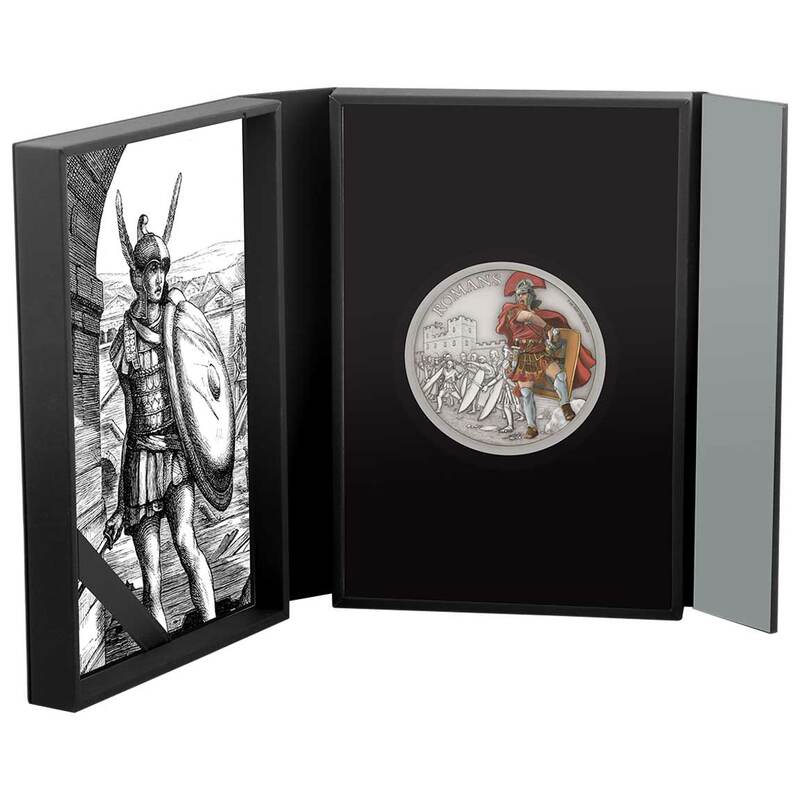 The New Zealand Mint debuted a new series in June 2016 called Warriors of History. It featured one of the most fascinating of all warrior classes, the Samurai and now, as the series builds up, it’s becoming a fine look at an interesting facet of history, those that fight the wars. To date, the series has wandered through time from the 6th century BCE up to the Middle Ages and has looked across several regions of the world, although as you’d expect, Europe and the Middle East feature heavily. 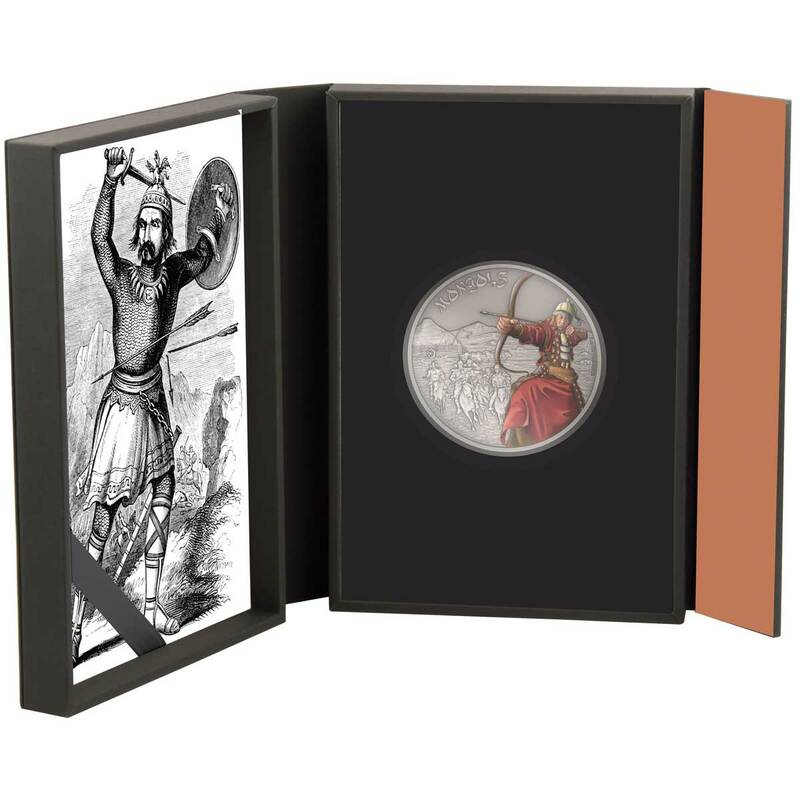 Each coin is quite close in concept and execution to Numiscollects superb History of the Crusades series, but where thgat series remained free of colouring, the NZ Mint have chosen to highlight the featured warrior on each coin from the background with an application of full colour. 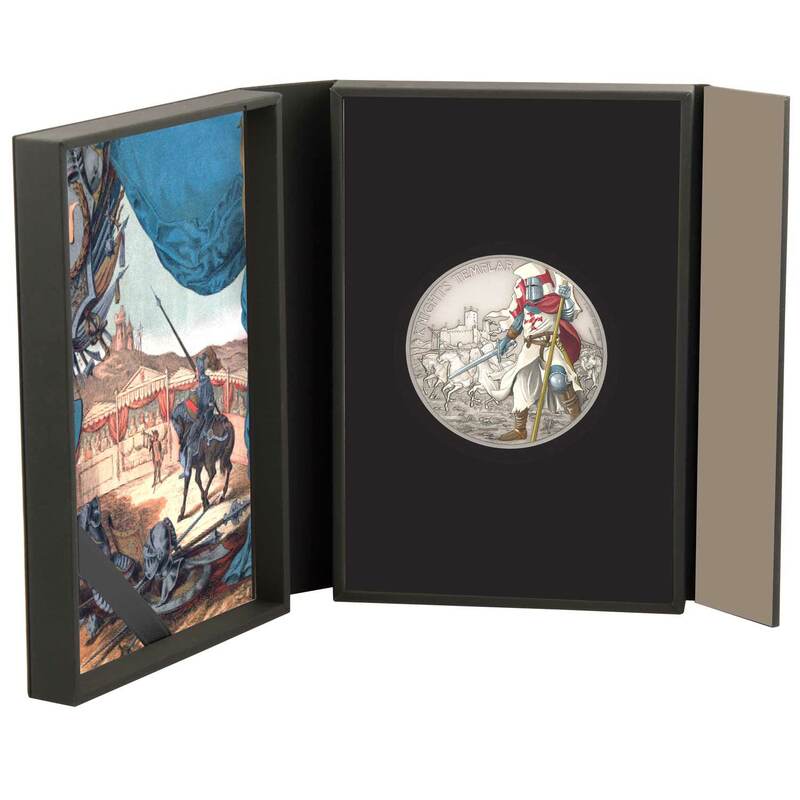 The background depicts artwork of the warrior in combat, chosen to best represent the popular image associated with them. This has an antique finish which contrasts well with the colour. The colour is a little vibrant perhaps but the designs are well realised, aided by the relative lack of inscriptions. 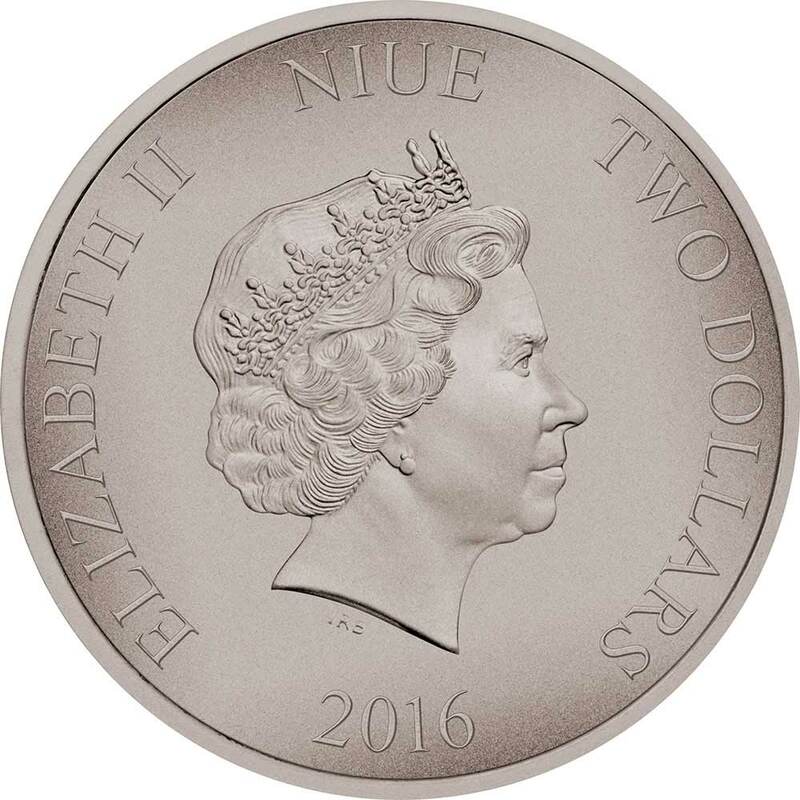 Issued for Niue Island, no surprise for a NZ Mint coin, the obverse carries the Ian Rank Broadley effigy of Queen Elizabeth II. This is surrounded by inscriptions bearing the date, denomination and issuer. 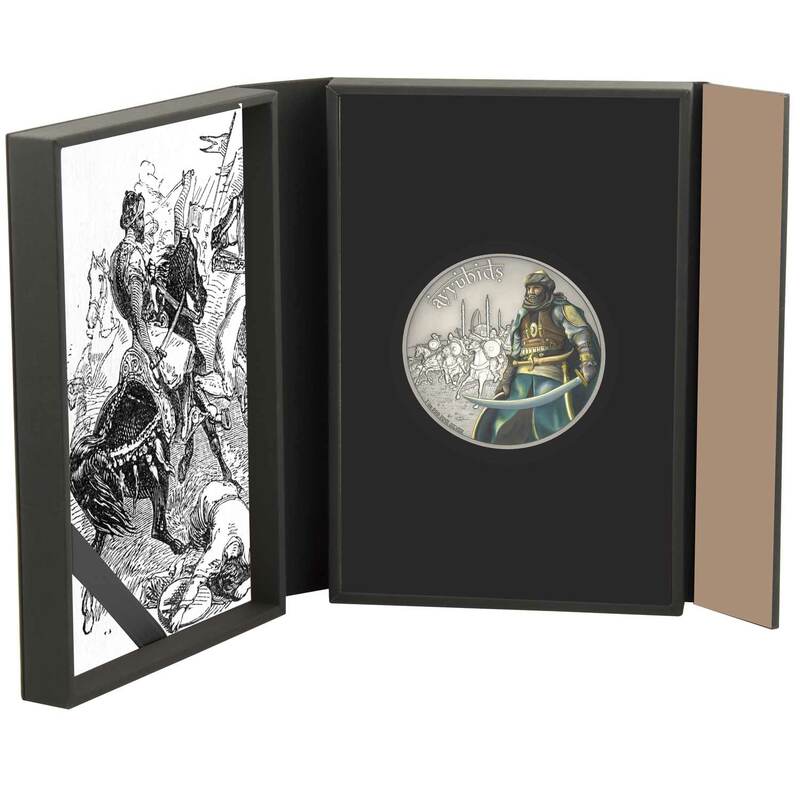 The whole thing is presented in an antiqued finish. Packaging is first class, understated and highly functional. 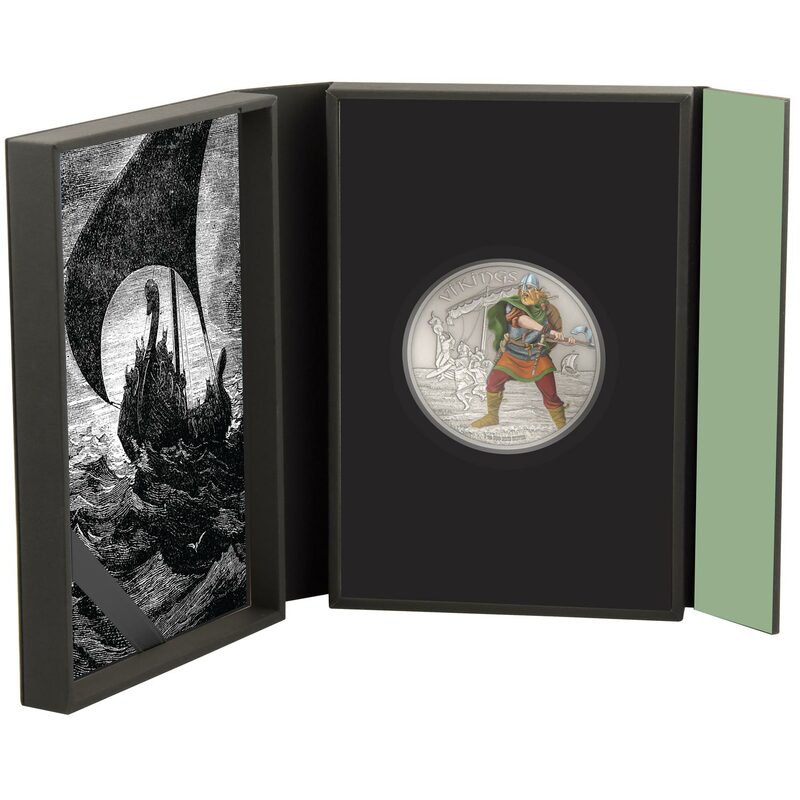 Each is a solidly made gatefold/book style package that holds the coin and the serialised certificate of authenticity, the latter well themed instead of the usual generic certificate often supplied by others. 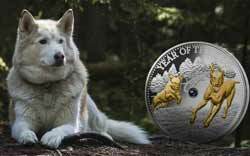 Struck in an ounce of fine 0.999 silver, the specification is as you’d expect and a popular one for this type of coin. The selection to date is varied and well chosen. 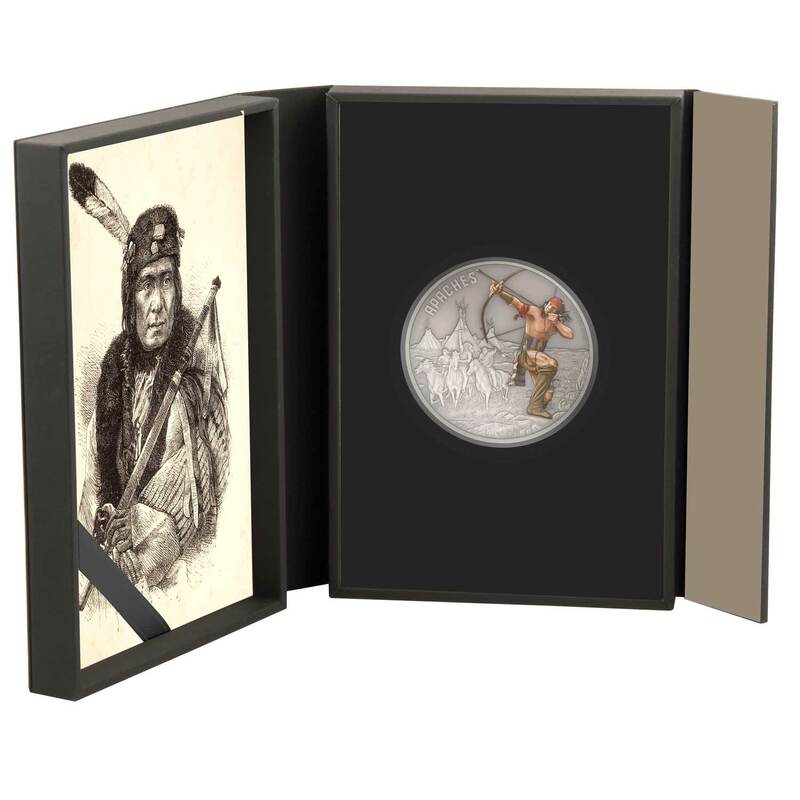 At the time of writing (05/2017) th seventh coin has just been launched and we know of at least two more to come over the summer of 2017. 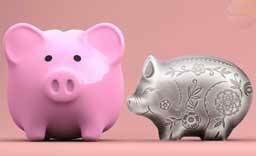 The nine coins are by no means an exhaustive look and there is considerable potential to extend the series well into 2018 should the mint decide demand is there. 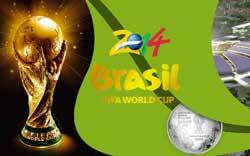 We hope they do as we think its a fine series. 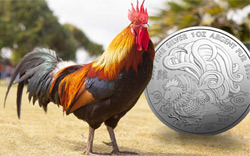 The mintage is set at 5,000 per coin and they sell for $85.00 USD. 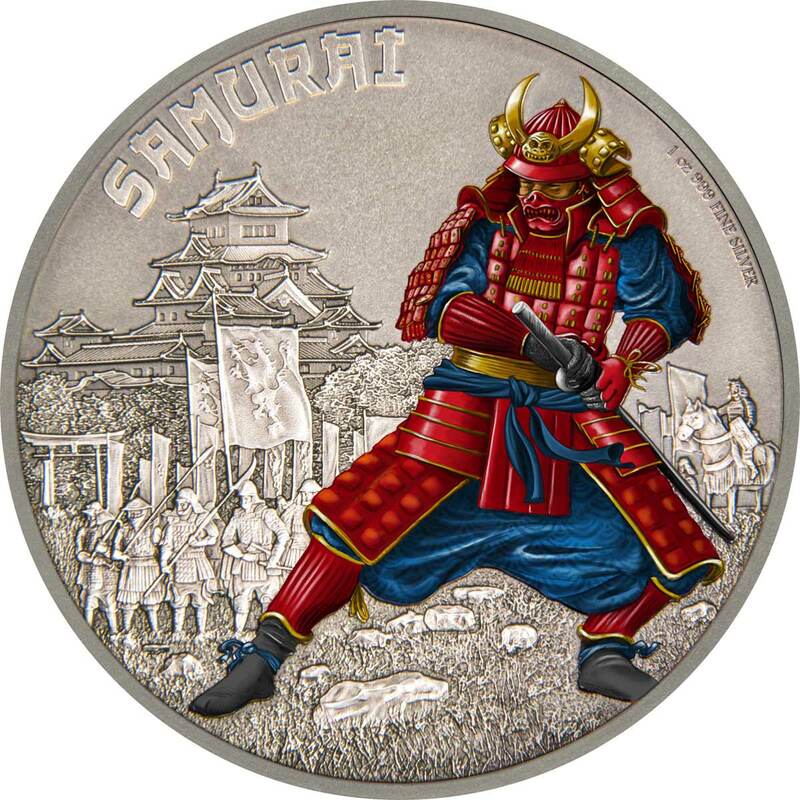 One of the most famous military castes in history, feudal Japan gave rise to the Samurai. Formerly provincial warriors, the rise of the Shogunate in the 12th century brought them to prominence, where they remained in one form or another until 1868, when the Meiji Restoration formally abolished the feudal system. 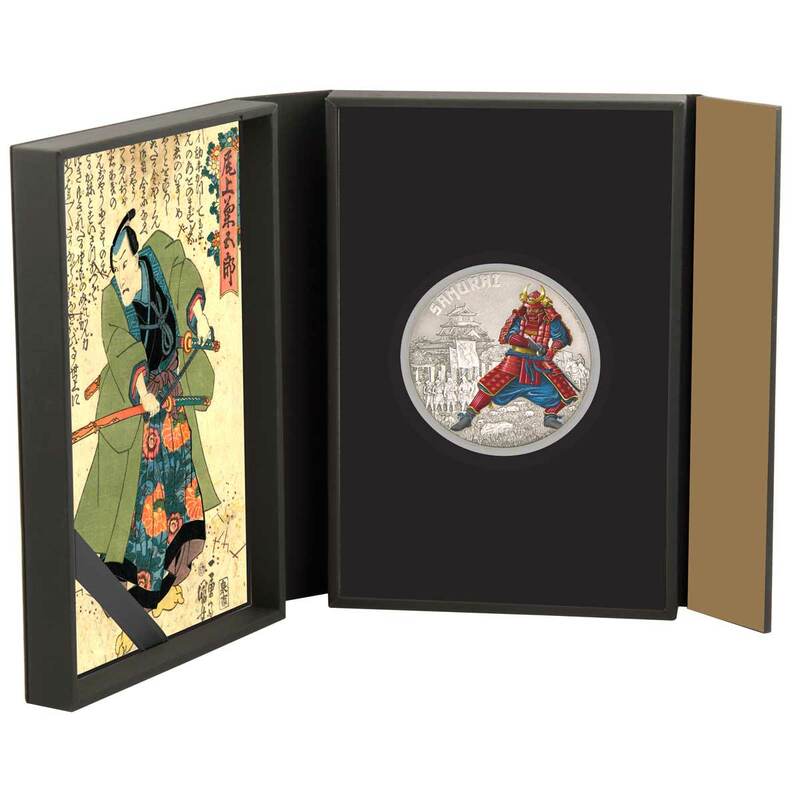 According to translator William Scott Wilson, an early reference to the word “samurai” appears in the Kokin Wakashū (905–914), the first imperial anthology of poems, completed in the first part of the 10th century. The samurai were usually associated with a clan and their lord, were trained as officers in military tactics and grand strategy, and they followed a set of rules that later came to be known as the bushidō. While the samurai numbered less than 10% of then Japan’s population, their teachings can still be found today in both everyday life and in modern Japanese martial arts. Swords are the weapons that have come to be synonymous with the samurai. Ancient Japanese swords from the Nara period (Chokutō) featured a straight blade, by the late 900s curved tachi appeared, followed by the uchigatana and ultimately the katana. Smaller commonly known companion swords are the wakizashi and the tantō. Wearing a long sword (katana) or (tachi) together with a smaller sword such as a wakizashi or tantō became the symbol of the samurai, this combination of swords is referred to as a daishō (literally “big and small”). During the Edo period only samurai were allowed to wear a daisho. 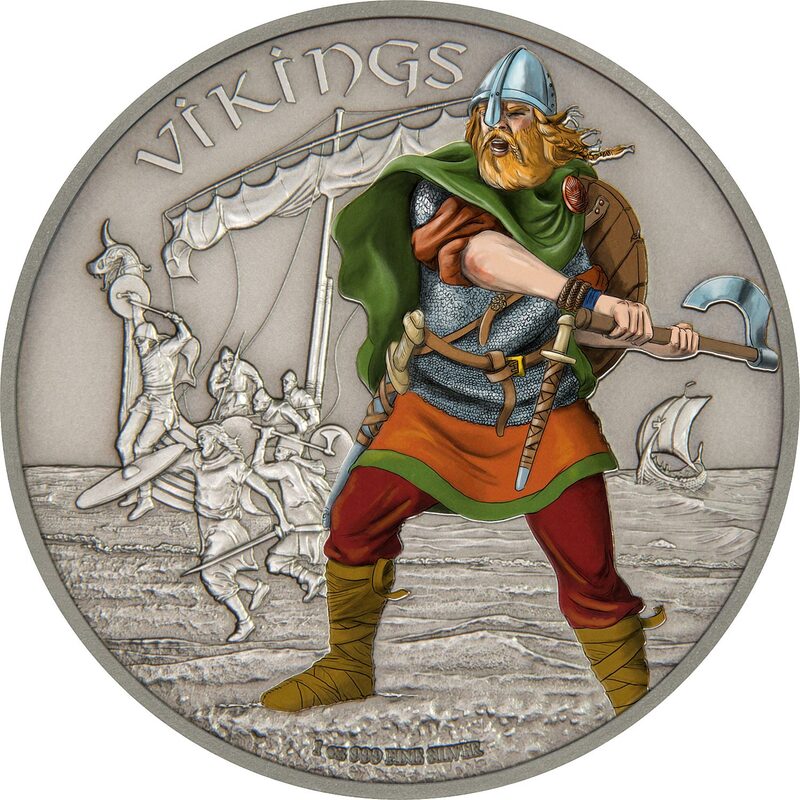 Vikings, from Old Norse víkingr, were Norse seafarers, who raided and traded from their Scandinavian homelands across wide areas of northern, central and eastern Europe, during the late 8th to late 11th centuries. This period of Norse military, mercantile and demographic expansion constitutes an important element in the early medieval history of Scandinavia, the British Isles, Ireland, France, Kievan Rus’ and Sicily. Facilitated by advanced seafaring skills, and characterised by the longship, Viking activities at times also extended into the Mediterranean littoral, North Africa, the Middle East and Central Asia. Following extended phases of (primarily sea- or river-borne) exploration, expansion and settlement, Viking communities and polities were established in diverse areas of north-western Europe, European Russia, the North Atlantic islands and as far as the north-eastern coast of North America. Our knowledge about the arms and armour of the Viking age is based on archaeological finds, pictorial representation, and to some extent on the accounts in the Norse sagas and Norse laws recorded in the 13th century. According to custom, all free Norse men were required to own weapons and were permitted to carry them all the time. These arms were indicative of a Viking’s social status: a wealthy Viking had a complete ensemble of a helmet, shield, mail shirt, and sword. A typical bóndi (freeman) was more likely to fight with a spear and shield, and most also carried a seax as a utility knife and side-arm. Bows were used in the opening stages of land battles and at sea, but they tended to be considered less “honourable” than a melee weapon. Vikings were relatively unusual for the time in their use of axes as a main battle weapon. The Húscarls, the elite guard of King Cnut (and later of King Harold II) were armed with two-handed axes that could split shields or metal helmets with ease. The warfare and violence of the Vikings were often motivated and fuelled by their beliefs in Norse religion, focusing on Thor and Odin, the gods of war and death. In combat, it is believed that the Vikings sometimes engaged in a disordered style of frenetic, furious fighting known as berserkergang, leading them to be termed berserkers. Such tactics may have been deployed intentionally by shock troops, and the berserk-state may have been induced through ingestion of materials with psychoactive properties, such as the hallucinogenic mushrooms, Amanita muscaria, or large amounts of alcohol. Sparta was a prominent city-state in ancient Greece. In antiquity the city-state was known as Lacedaemon, while the name Sparta referred to its main settlement on the banks of the Eurotas River in Laconia, in south-eastern Peloponnese. Around 650 BC, it rose to become the dominant military land-power in ancient Greece. Given its military pre-eminence, Sparta was recognized as the overall leader of the combined Greek forces during the Greco-Persian Wars. 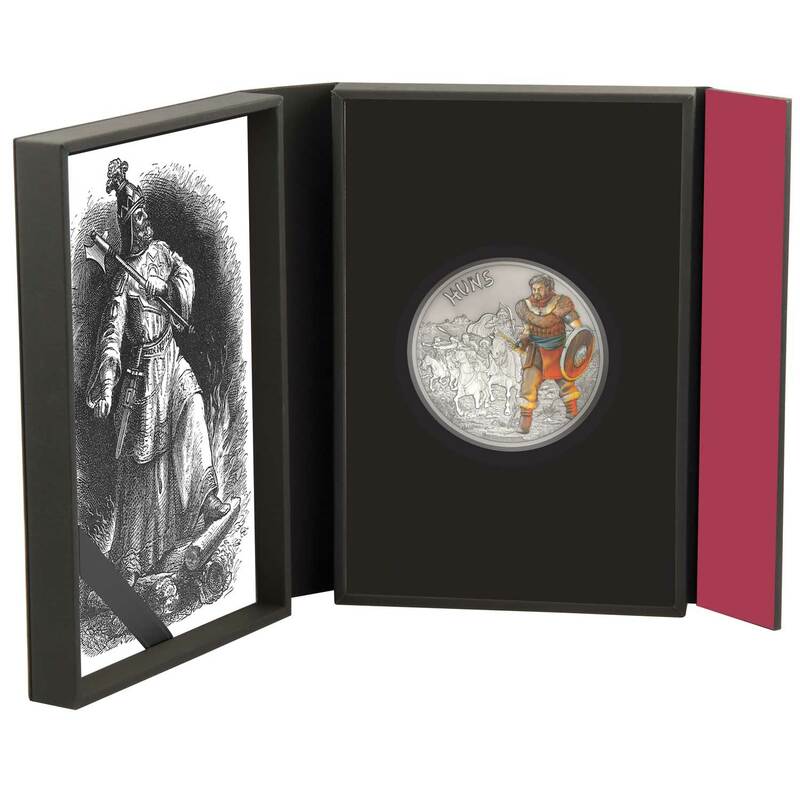 Between 431 and 404 BC, Sparta was the principal enemy of Athens during the Peloponnesian War, from which it emerged victorious, though at a great cost of lives lost. Sparta’s defeat by Thebes in the Battle of Leuctra in 371 BC ended Sparta’s prominent role in Greece. 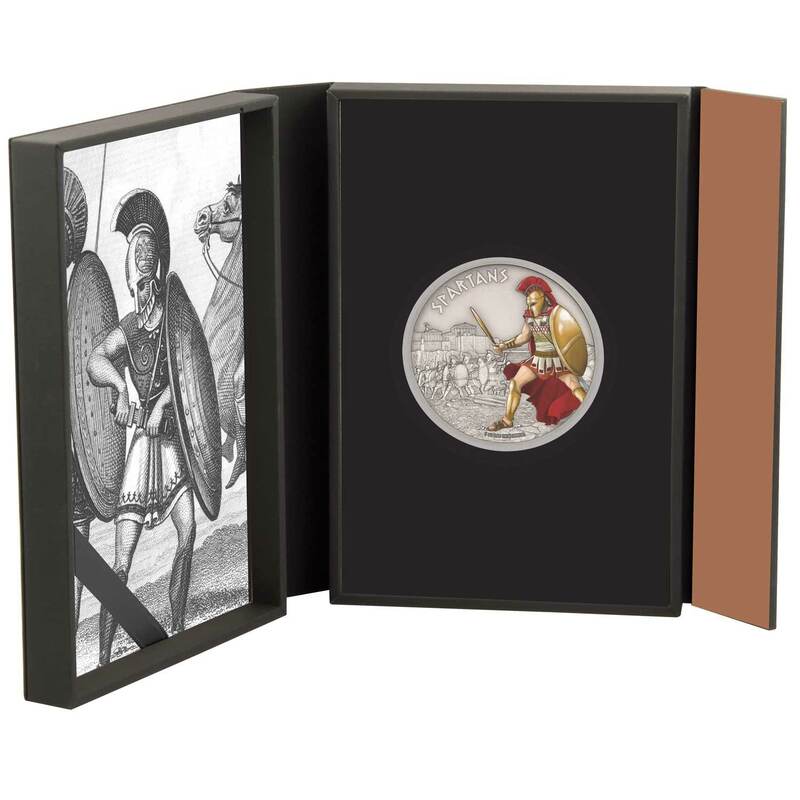 However, it maintained its political independence until the Roman conquest of Greece in 146 BC. It then underwent a long period of decline, especially in the Middle Ages, when many Spartans moved to live in Mystras. Modern Sparta is the capital of the Greek regional unit of Laconia and a center for the processing of goods such as citrus and olives. Sparta was unique in ancient Greece for its social system and constitution, which completely focused on military training and excellence. 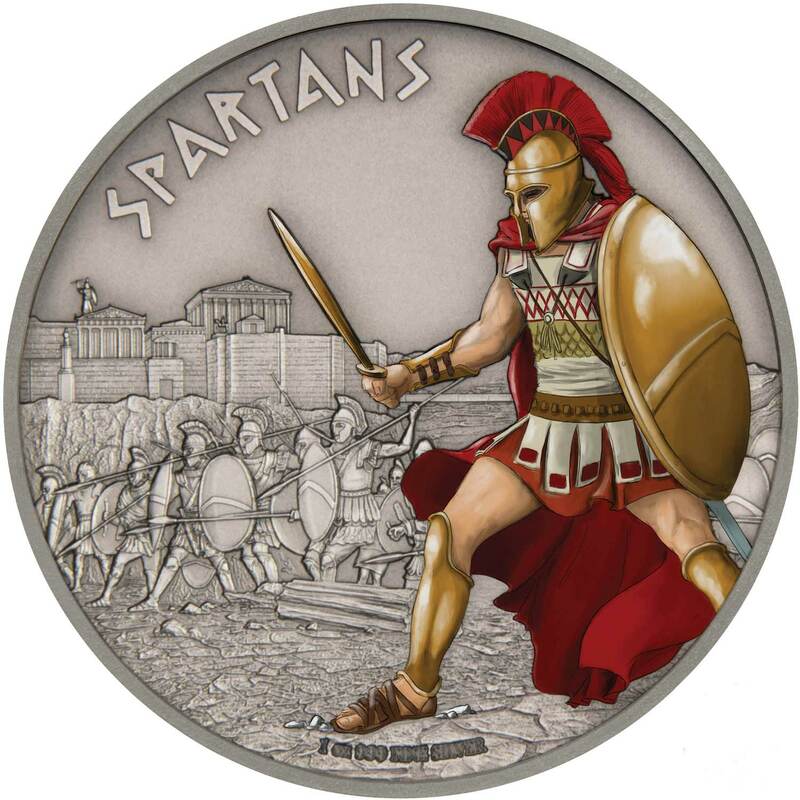 Its inhabitants were classified as Spartiates (Spartan citizens, who enjoyed full rights), mothakes (non-Spartan free men raised as Spartans), perioikoi (freedmen), and helots (state-owned serfs, enslaved non-Spartan local population). Spartiates underwent the rigorous agoge training and education regimen, and Spartan phalanges were widely considered to be among the best in battle. Spartan women enjoyed considerably more rights and equality to men than elsewhere in the classical world. At its peak around 500 BC the size of the city would have been some 20,000 – 35,000 free residents, plus numerous helots and perioikoi (“dwellers around”). At 40,000 – 50,000 it was one of the largest Greek cities; however, according to Thucydides, the population of Athens in 431 BC was 360,000 – 610,000, making it unlikely that Athens was smaller than Sparta in 5th century BC. 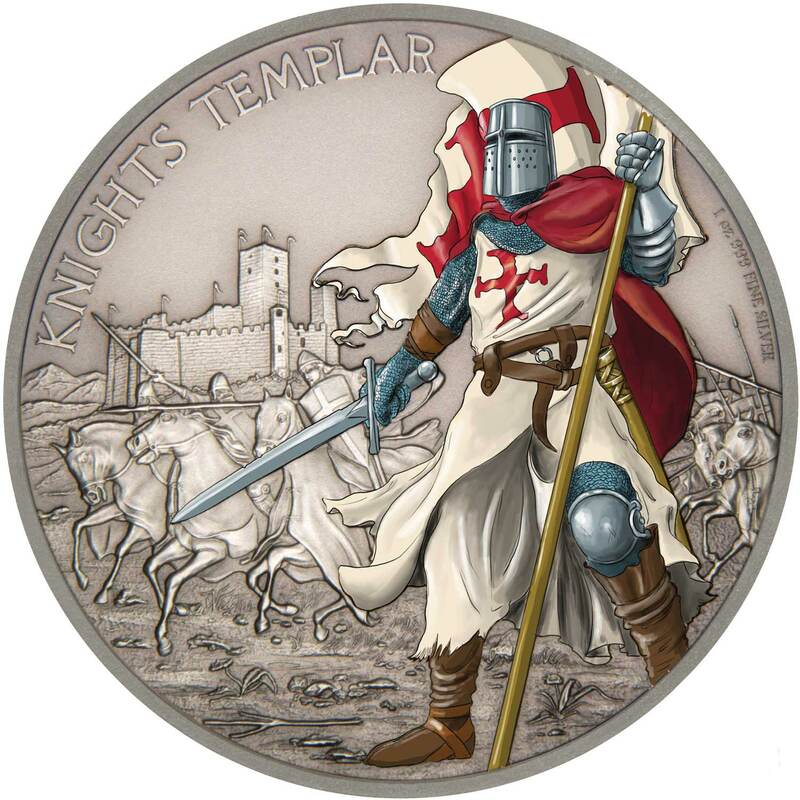 The Poor Fellow-Soldiers of Christ and of the Temple of Solomon, also known as the Order of Solomon’s Temple, the Knights Templar, or simply as Templars, was a Christian military order recognised in 1139 by papal bull Omne Datum Optimum of the Holy See. The order was founded in 1119 and active from about 1129 to 1312. The order, which was among the wealthiest and most powerful, became a favoured charity throughout Christendom and grew rapidly in membership and power. They were prominent in Christian finance. Templar knights, in their distinctive white mantles with a red cross, were among the most skilled fighting units of the Crusades. Non-combatant members of the order managed a large economic infrastructure throughout Christendom, developing innovative financial techniques that were an early form of banking, and building fortifications across Europe and the Holy Land. 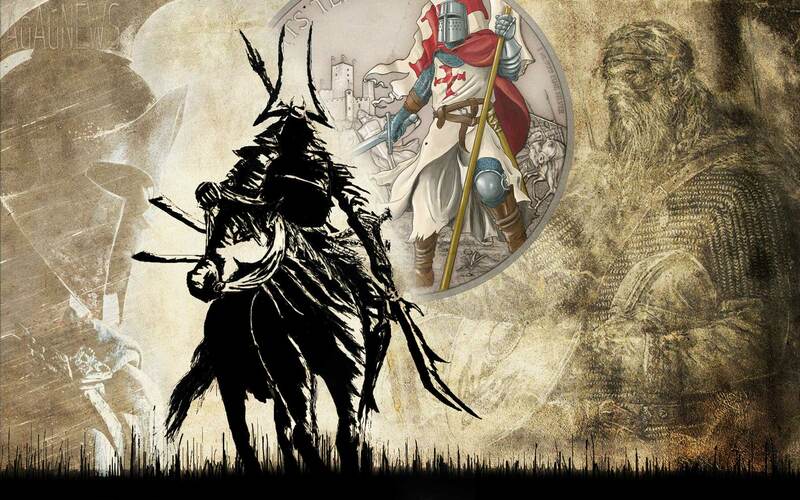 The Templars were closely tied to the Crusades; when the Holy Land was lost, support for the order faded. Rumours about the Templars’ secret initiation ceremony created distrust, and King Philip IV of France – deeply in debt to the order – took advantage of the situation to gain control over them. In 1307, he had many of the order’s members in France arrested, tortured into giving false confessions, and burned at the stake. Pope Clement V disbanded the order in 1312 under pressure from King Philip. There was a threefold division of the ranks of the Templars: the noble knights, the non-noble sergeants, and the chaplains. The Templars did not perform knighting ceremonies, so any knight wishing to become a Knight Templar had to be a knight already. They were the most visible branch of the order, and wore the famous white mantles to symbolise their purity and chastity. 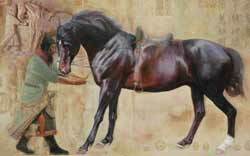 They were equipped as heavy cavalry, with three or four horses and one or two squires. 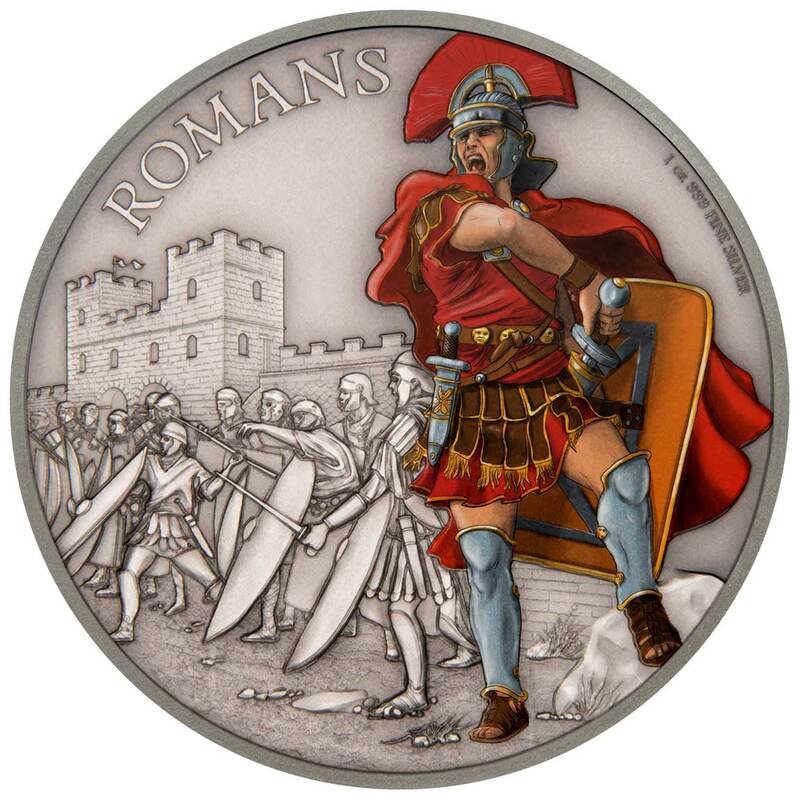 The Roman army is arguably one of the longest surviving and most effective fighting forces in military history. The earliest contemporary account of a Roman legion is by Polybius, and it dates to around 150-120 BCE; this is referred to as the Manipular Legion, which was based around smaller units of 120-160 men called maniples (Latin for ‘handfuls’) and was developed to match the looser formations that Rome’s enemies fought in, able to outmanoeuvre phalanx formations. As the nature of Rome’s army changed from limited, seasonal campaigns, and a provincial empire began to come into existence, the legions began to develop more permanent bases. Come the turn of the Republic, and the beginning of Imperial Rome, Augustus reorganised the Roman army, increasing the length of service and creating a military treasury, amongst other things. The army continued to develop, including different tactics and formations that were more effective against Rome’s new enemies. By the 2nd century CE Rome was deploying armoured cavalry units, and whilst it had used siege weapons previously, employing arrow and stone throwing siege-engines, it was in the 3rd century CE that Rome started to notice the use of artillery, with the addition of the onager, a large stone-thrower. The Roman legionary was a professional heavy infantryman of the Roman army and had to be Roman citizens under the age of 45. They enlisted in a legion for twenty-five years of service, a change from the early practice of enlisting only for a campaign. On the march in unfriendly terrain, the legionary would be loaded down with armour, commonly lorica segmentata, shield (scutum), helmet (galea), two javelins (one heavy pilum and one light verutum), a short sword (gladius), a dagger (pugio), a belt (balteus), a pair of heavy sandals (caligae), a sarcina (marching pack), about fourteen days’ worth of food, a waterskin (bladder for posca), cooking equipment, two stakes (sudes murale) for the construction of palisades, and a shovel or wicker basket. The Apache are culturally related Native American tribes from the Southwestern United States, and have traditionally lived in Eastern Arizona, Northern Mexico (Sonora and Chihuahua), New Mexico, West Texas, and Southern Colorado. These areas are collectively known as Apacheria. 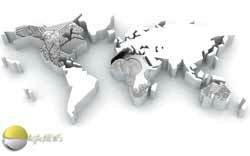 Their collective homelands consist of high mountains, sheltered and watered valleys, deep canyons, deserts, and the southern Great Plains. The Apache tribes fought the invading Spanish and Mexican peoples for centuries. The first Apache raids on Sonora appear to have taken place during the late 17th century. In 19th-century confrontations during the American-Indian wars, the U.S. Army found the Apache to be fierce warriors and skillful strategists. The Apache Wars were a series of armed conflicts between the United States Army and various Apache nations fought in the southwest between 1849 and 1886, though minor hostilities continued until as late as 1924. The United States inherited conflicts between settlers and Apache groups when Mexico ceded territory in after the Mexican–American War in 1846. These conflicts continued as new United States citizens came into traditional Apache lands to raise livestock, crops and to mine minerals. The United States Army established forts to control the Apache bands. Several reservations were created, some on and some out of the traditional areas occupied by the bands. In 1886 the US Army put over 5000 men in the field to wear down and finally accept the surrender of Geronimo and 30 of his followers. 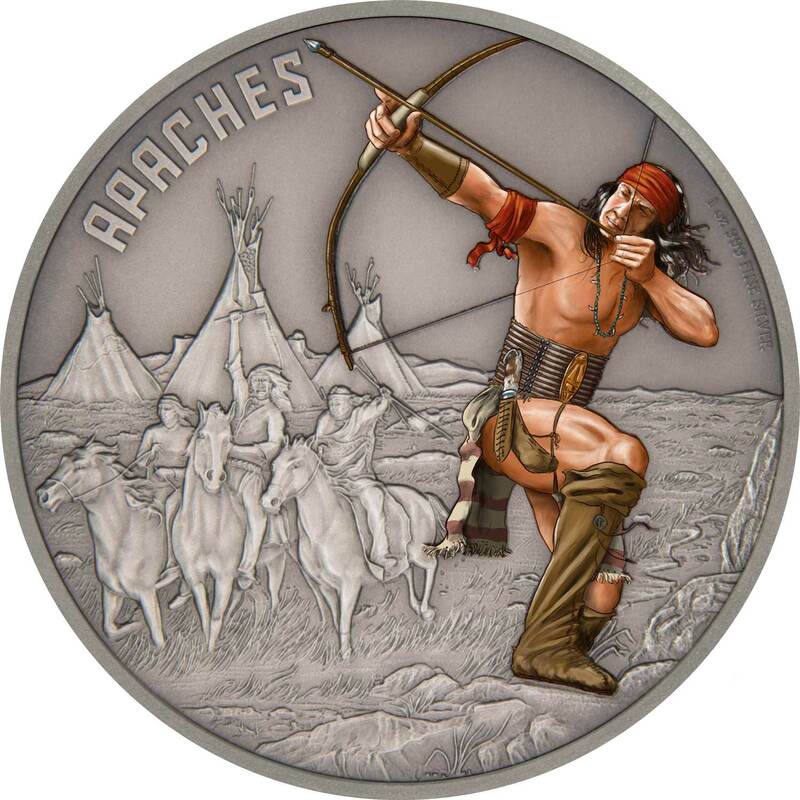 This is generally considered the end of the Apache Wars, although conflicts continued between citizens and Apaches. 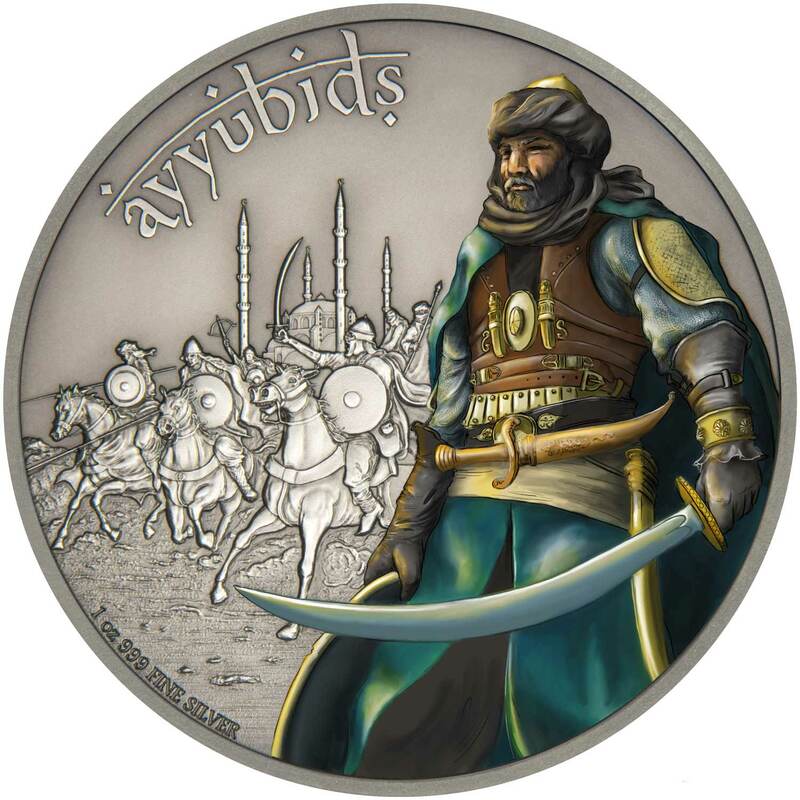 The Ayyubid dynasty was a Muslim dynasty of Kurdish origin, founded by Saladin and centered in Egypt. The dynasty ruled much of the Middle East during the 12th and 13th centuries. Saladin had been the vizier of Fatimid Egypt before toppling the Fatimids in 1171. Three years later, he proclaimed himself sultan following the death of his former master, the Zengid ruler Nur al-Din. For the next decade, the Ayyubids launched conquests throughout the region and by 1183, they controlled Egypt, Syria, northern Mesopotamia, Hejaz, Yemen, and the North African coast up to the borders of modern-day Tunisia. Most of the Kingdom of Jerusalem fell to Saladin after his victory at the Battle of Hattin in 1187. However, the Crusaders regained control of Palestine’s coastline in the 1190s. After the death of Saladin, his sons contested control of the sultanate, but Saladin’s brother al-Adil became the paramount Ayyubid sultan in 1200, and all of the later Ayyubid sultans of Egypt were his descendants. In the 1230s, the emirs of Syria attempted to assert their independence from Egypt and the Ayyubid realm remained divided until Sultan as-Salih Ayyub restored its unity by conquering most of Syria, except Aleppo, by 1247. By then, local Muslim dynasties had driven out the Ayyubids from Yemen, the Hejaz, and parts of Mesopotamia. After his death in 1249, as-Salih Ayyub was succeeded in Egypt by al-Mu’azzam Turanshah. However, the latter was soon overthrown by the Mamluk generals who had repelled a Crusader invasion of the Nile Delta. This effectively ended Ayyubid power in Egypt; attempts by the emirs of Syria, led by an-Nasir Yusuf of Aleppo, to wrest back Egypt failed. In 1260, the Mongols sacked Aleppo and conquered the Ayyubids’ remaining territories soon after. The Mamluks, who expelled the Mongols, maintained the Ayyubid principality of Hama until deposing its last ruler in 1341. During their relatively short tenure, the Ayyubids ushered in an era of economic prosperity in the lands they ruled, and the facilities and patronage provided by the Ayyubids led to a resurgence in intellectual activity in the Islamic world. This period was also marked by an Ayyubid process of vigorously strengthening Sunni Muslim dominance in the region by constructing numerous madrasas (Islamic schools of law) in their major cities. The Mongol Empire existed during the 13th and 14th centuries and was the largest contiguous land empire in history. Originating in the steppes of Central Asia, the Mongol Empire eventually stretched from Central Europe to the Sea of Japan, extending northwards into Siberia, eastwards and southwards into the Indian subcontinent, Indochina, and the Iranian plateau, and westwards as far as the Levant and Arabia. The Mongol Empire emerged from the unification of nomadic tribes in the Mongol homeland under the leadership of Genghis Khan, whom a council proclaimed ruler of all the Mongols in 1206. The empire grew rapidly under his rule and that of his descendants, who sent invasions in every direction. The vast transcontinental empire connected the east with the west with an enforced Pax Mongolica, allowing the dissemination and exchange of trade, technologies, commodities, and ideologies across Eurasia. From the age of 15, Mongols became warriors, training to fight in formations and using tactics proven in battle over time. 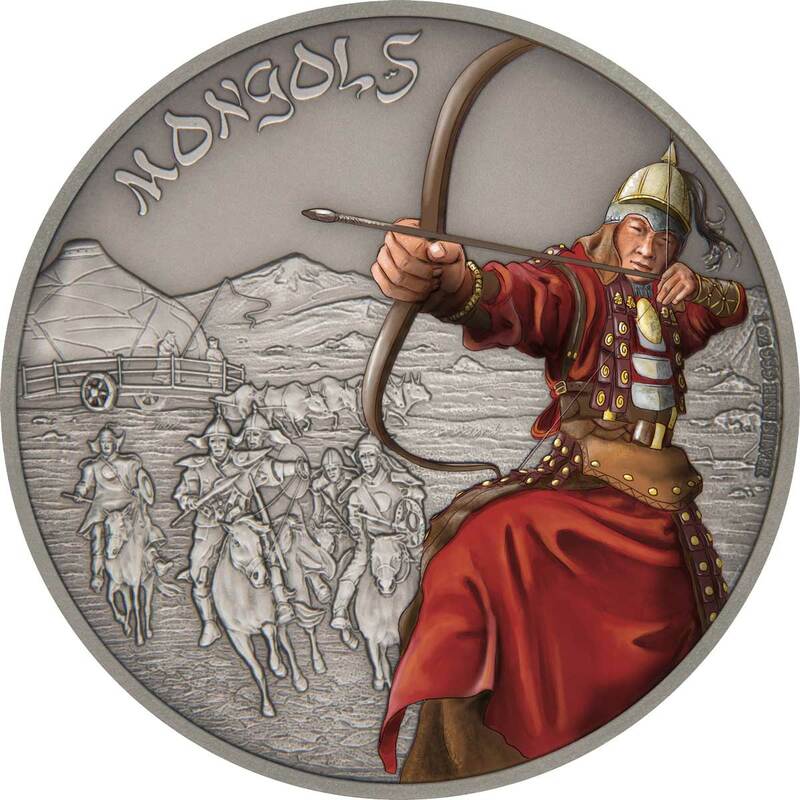 The backbone of the Mongol army were its mounted archers. Widely considered to be amongst the finest archers of all time, they used a composite bow, one made from multiple materials to form a single piece with greatly enhanced characteristics. Warriors were trained to fire in unison so that the sky would literally rain with arrows and cause fear and panic intheir enemies. As well as the bow, Mongol warriors were also proficient with a sabre or a spear. Impi is a Zulu word for any armed body of men. 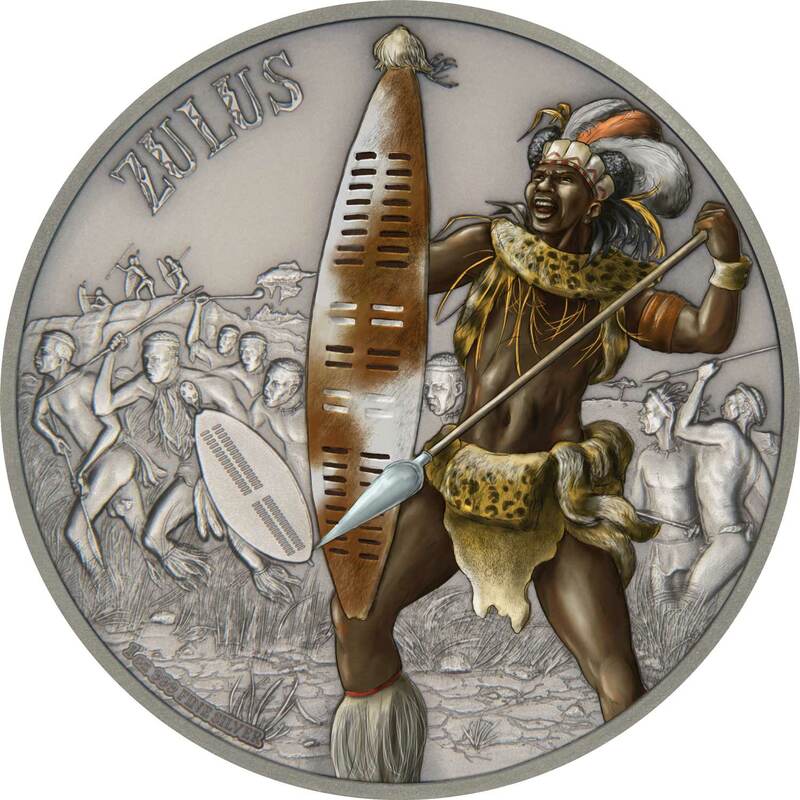 The Zulu impi is popularly identified with the ascent of Shaka, ruler of the relatively small Zulu tribe before its explosion across the landscape of southern Africa. 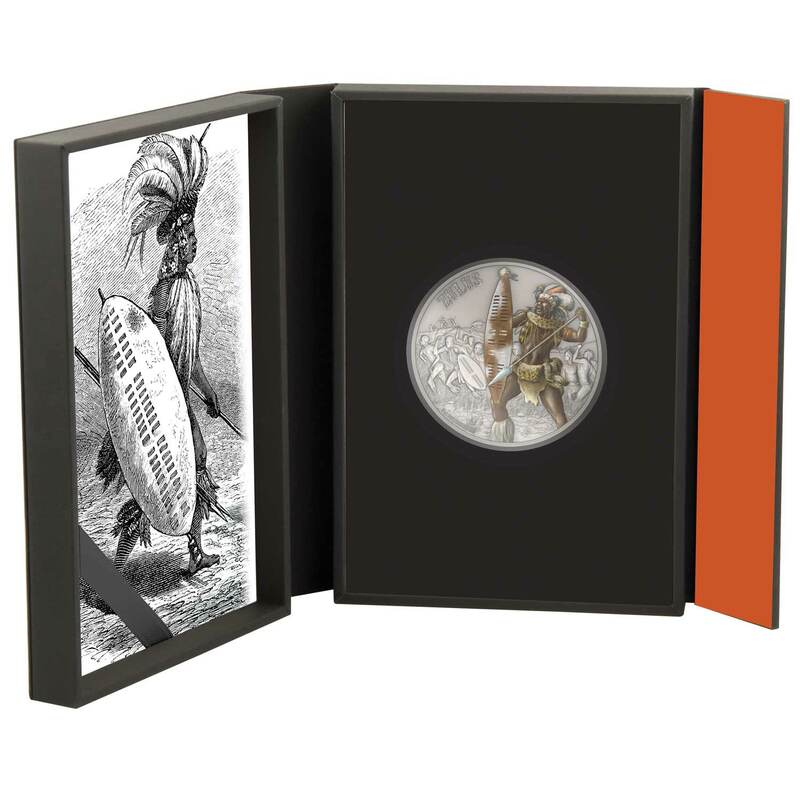 During the time of the Anglo-Zulu wars in the late 19th century, the Zulu warrior was not a professional solider, but men were required to do military service between the ages of 19 and 40. Despite popular belief, their military organisation was far from primitive, with an Impi made up of Regiments called Amabutho, each formed of similar age warriors and wearing their own identification like a headdress, for example. This allowed the Zulu commander to identify different units on the battlefield. They were equipped with large cowhide shields and carried a 45 cm long, wide-bladed heavy stabbing spear with a 75 cm wooden shaft and a longer throwing spear with a 18 cm blade on a 1 m shaft. It’s a myth that firearms were rare, as many as 60% of warriors carrying one, but they suffered from little training and very poor gunpowder, so they were not considered an effective weapon. Zulu armies moved fast, often up to 20 miles a day (double that when needed) and could engagae in battle at the end of a march. Their main fighting formation was the’Beasts Horns’, two flanks (the horns) of the fastest troops supported a heavier central force and they could surround an enemy to prevent retreat. Working well against local opposition, it was a tactic that was comprehensively defeated by more disciplined and heavier armed British army units in most cases. The Huns were a nomadic people who lived in Eastern Europe, the Caucasus, and Central Asia between the 4th century AD and the 6th century AD. According to European tradition, they were first reported living east of the Volga River, in an area that was part of Scythia at the time; the Huns’ arrival is associated with the migration westward of a Scythian people, the Alans. 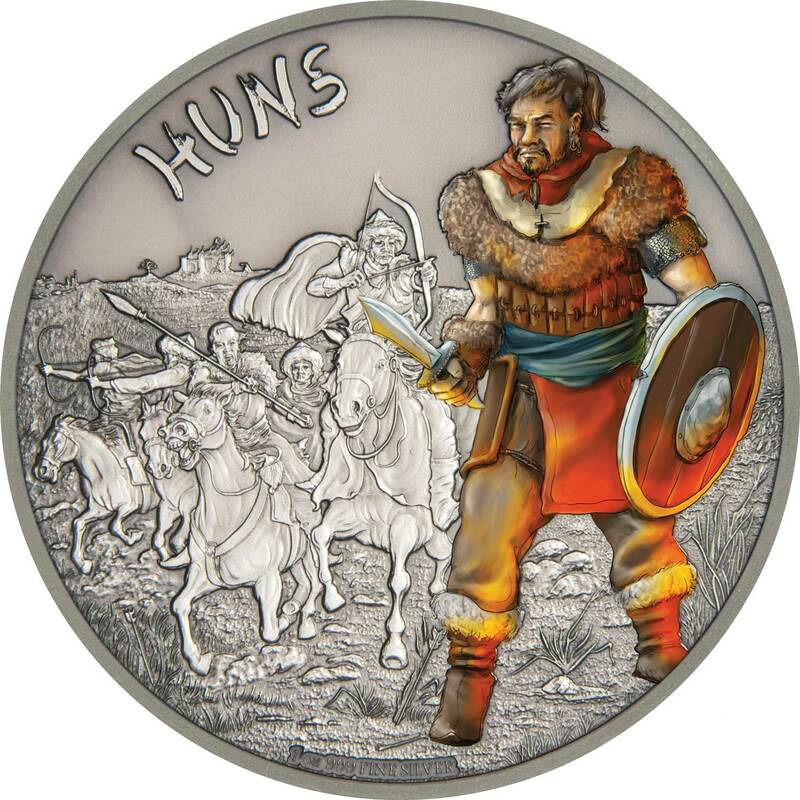 By 370 AD, the Huns had arrived on the Volga, and by 430 the Huns had established a vast, if short-lived, dominion in Europe. Priscus, a 5th-century Roman diplomat and Greek historian, mentions that the Huns had a language of their own; little of it has survived and its relationships have mainly been considered the Turkic or Mongolic languages. Numerous other ethnic groups were included under Attila the Hun’s rule, including very many speakers of Gothic, which some modern scholars describe as a lingua franca of the Empire. 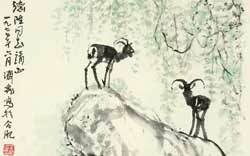 Their main military technique was mounted archery. The Huns may have stimulated the Great Migration, a contributing factor in the collapse of the Western Roman Empire. They formed a unified empire under Attila the Hun, who died in 453; after a defeat at the Battle of Nedao their empire would quickly disintegrate over the next 15 years. Their descendants, or successors with similar names, are recorded by neighbouring populations to the south, east and west as having occupied parts of Eastern Europe and Central Asia approximately from the 4th century to the 6th century. Variants of the Hun name are recorded in the Caucasus until the early 8th century.